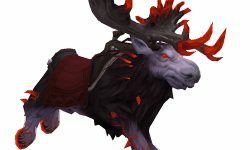 WeakAuras for hunters updated for Battle for Azeroth and patch 8.0! 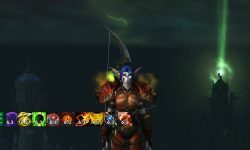 Proc/buff auras for Heroism/Bloodlust, all Legion potions, Legion neck enchants, all multi-class legendaries, and engineering devices. Ready for the Legion Wardrobe? 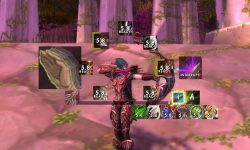 Speed up transmog learning with Can I Mog It! The default UI tooltip only tells about items the character you are on can wear. 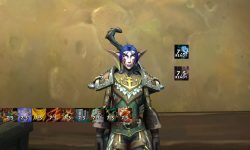 Can I Mog It works across your account for all of your characters! WeakAuras for all classes and Engineers updated for patch 8.0 and Battle for Azeroth. Included are proc/buff auras for all Battle for Azeroth Potions, Enchants, Scopes and Ammunition, Alchemist Stones, Tailoring Battle Flags, Engineering devices, and Trinkets. Earn your Defiled Reins with ease. 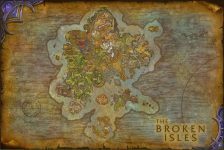 Full composite map of The Broken Isles suitable for printing or using as a background. WeakAuras for demon hunters for patch 7.0 and Legion.